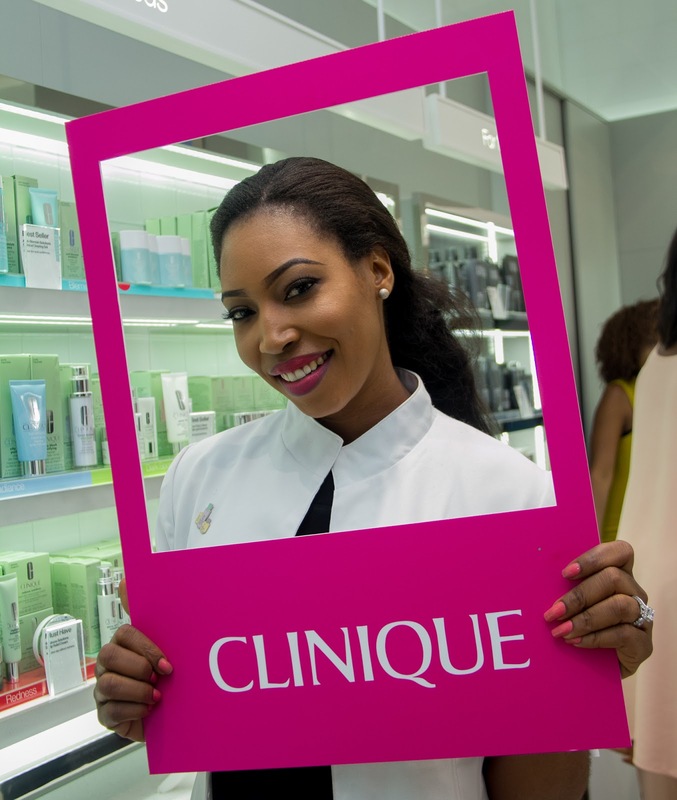 Leading skincare brand, Clinique recently unveiled its flagship store in Jabi Lake Mall, Abuja. 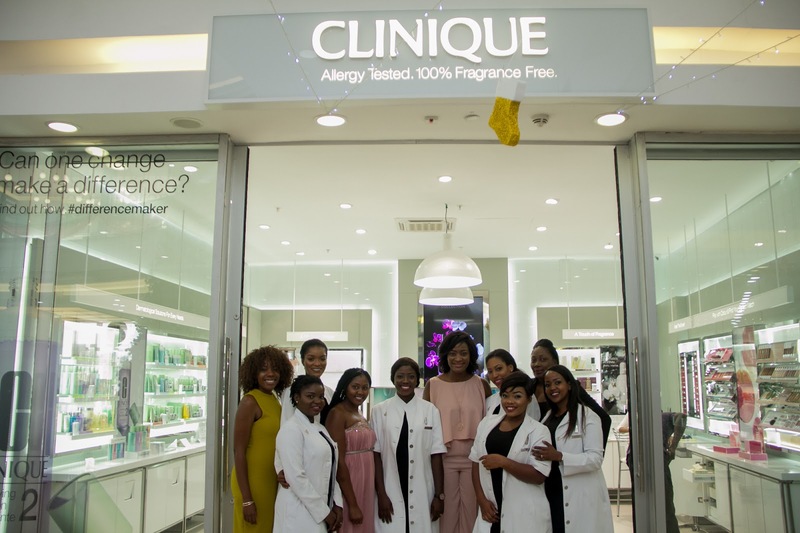 Located on the ground floor of the shopping mall, the store hosted beauty enthusiasts, makeup artists, and dermatologists to its exclusive launch with the opportunity to experience the fragrances, makeup and skincare products. Clinique was founded by The Estée Lauder Companies in 1968 as the first dermatologist-created, prestige cosmetic brand. 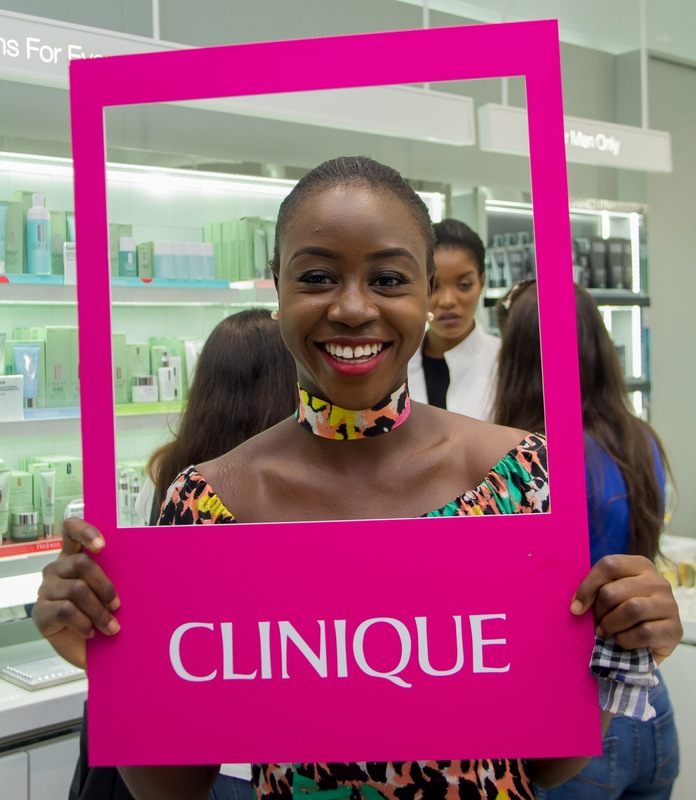 Sold in approximately 140 countries and territories, Clinique's mission is to provide the highest quality and most effective products to enhance every skin type and concern, offering products for men and women of all ages and ethnicities. 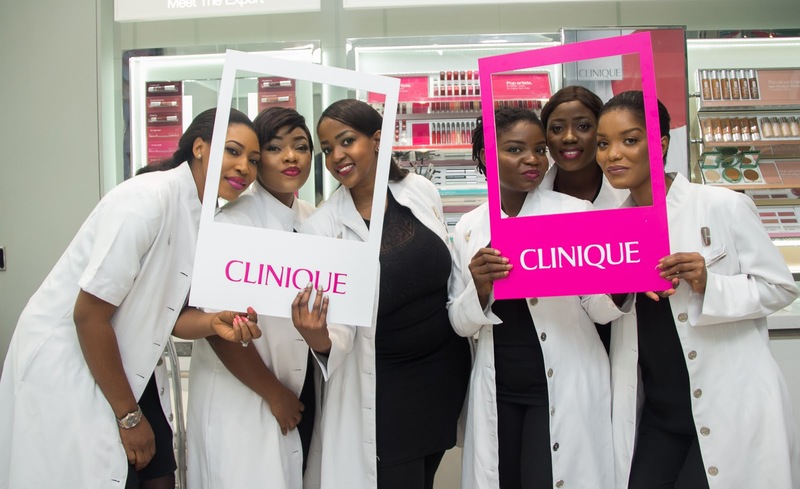 The brand’s customized approach and quality products – all meticulously tested and carefully formulated with the latest science – have made Clinique one of the leading skin care authorities in the world. All makeup and skin care products are Allergy Tested and 100% Fragrance-Free. 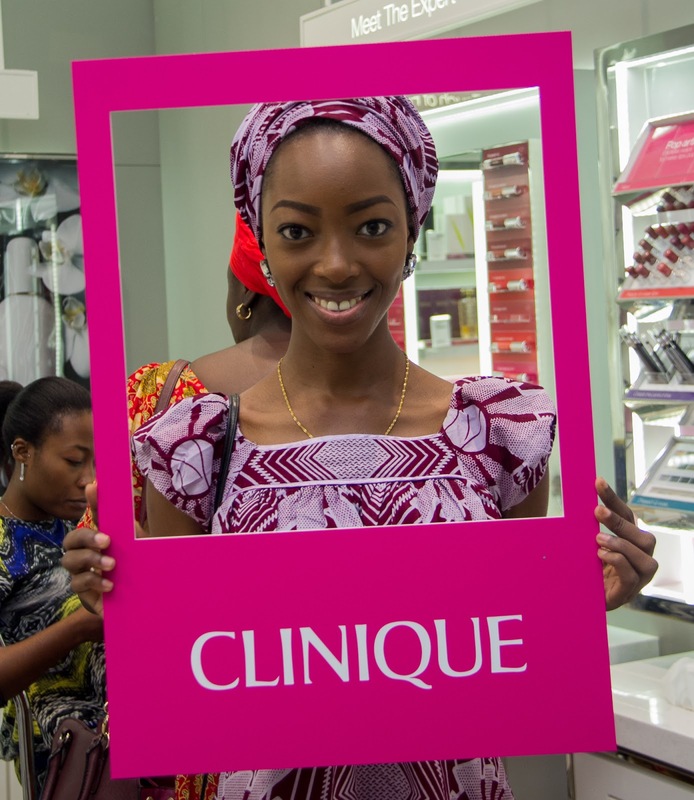 Clinique products are now available at Ground Floor, Jabi Lake Mall, Bala Sokoto Way, Abuja.